Doesn't the Rambam's omission of the oaths show that he did not consider them halacha? Read more about Doesn't the Rambam's omission of the oaths show that he did not consider them halacha? Rabbi Chaim Vital wrote that the oaths were in effect only for the first thousand years after the destruction of the Second Temple. Hi Rabbi, I hope you are doing well. Read more about Rabbi Chaim Vital wrote that the oaths were in effect only for the first thousand years after the destruction of the Second Temple. Maybe the oaths are anulled because G-d regrets them as per Succah 52b. Read more about Maybe the oaths are anulled because G-d regrets them as per Succah 52b. Why do you pronounce guilt on the Jewish people? 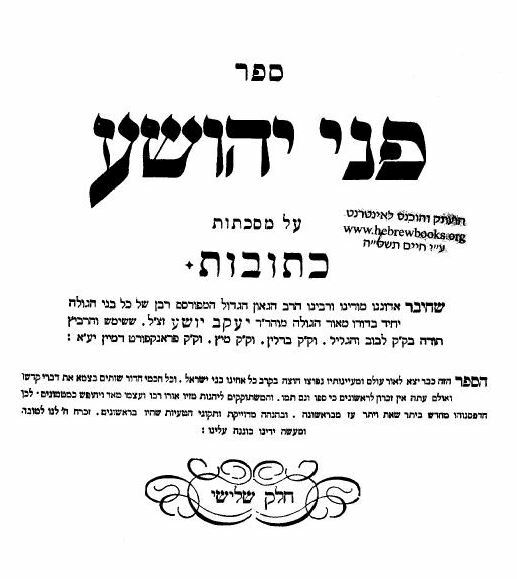 You should try to find a limud zechus as in Makos 7a. Read more about Why do you pronounce guilt on the Jewish people? You should try to find a limud zechus as in Makos 7a. Why do you pour out your abuse on Zionism? It has no immediate influence over halacha. Your website breaks my heart. Where in all of this is 'vohavtoh l'reachoh c'mochoh'? 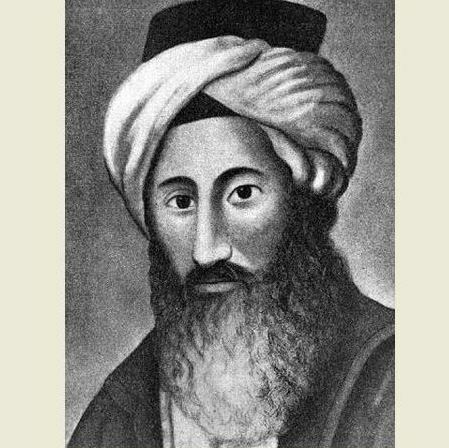 You disgard as many great and commendable Rabbonim as you praise, in your effort to prove your point. Read more about Why do you pour out your abuse on Zionism? It has no immediate influence over halacha. What do you think of the Eim Habonim Smeicha? I am not interseted in debate I only have one question. What do you think of the sefer, "Eim Habonim Smecha?" Read more about What do you think of the Eim Habonim Smeicha?